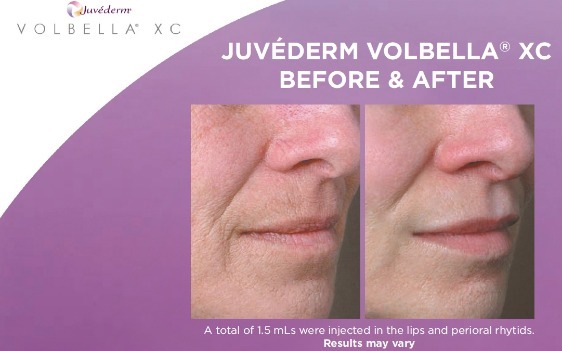 ​JUVÉDERM VOLBELLA® XC is the most recent addition to the collection—tailored to add subtle volume to the lips and smooth the appearance of vertical lip lines. ​It is considered to be the ideal option for the lips, lines around the mouth, and additional lip area volume. ​Results vary with each individual, ​but typically up to 12 months with optimal correction.